Version 5.5. of Awesome Support was a major release with many new and enhanced features. But, while this new version, 5.8, features only a couple of major changes in comparison, it sets the stage for some additional important enhancements in the future, especially with the integration of our REST API. 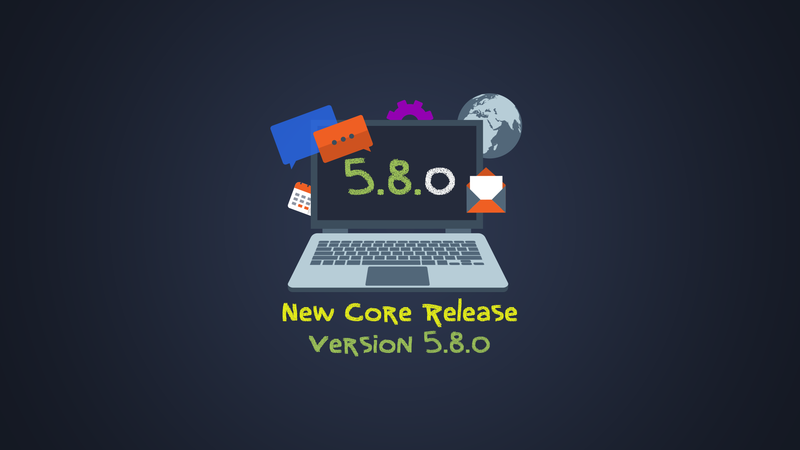 Version 5.8 is the start of some more developer-focused features that will allow third parties, web agencies and corporate IT departments to build really awesome add-ons for Awesome Support. We've always had an extensive array of integration points to serve developers but this release intensifies our focus on them. This new version also includes an important fix to our integration with the WP Personal Data Eraser and a few minor changes and fixes. This version of Awesome Support will include our REST API. Instead of needing to install an add-on, the REST API can be turned on by just clicking a checkbox in the TICKETS->SETTINGS screen. 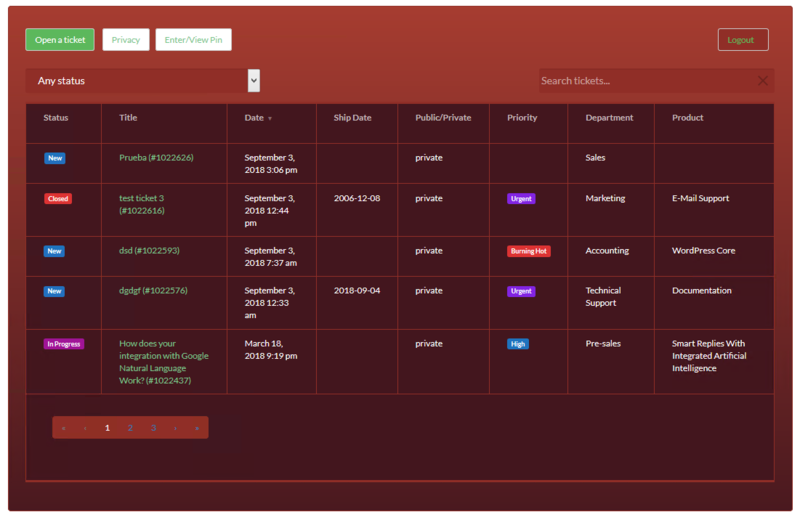 This will make installation of REMOTE TICKETS and CLIENT TICKETS much easier. 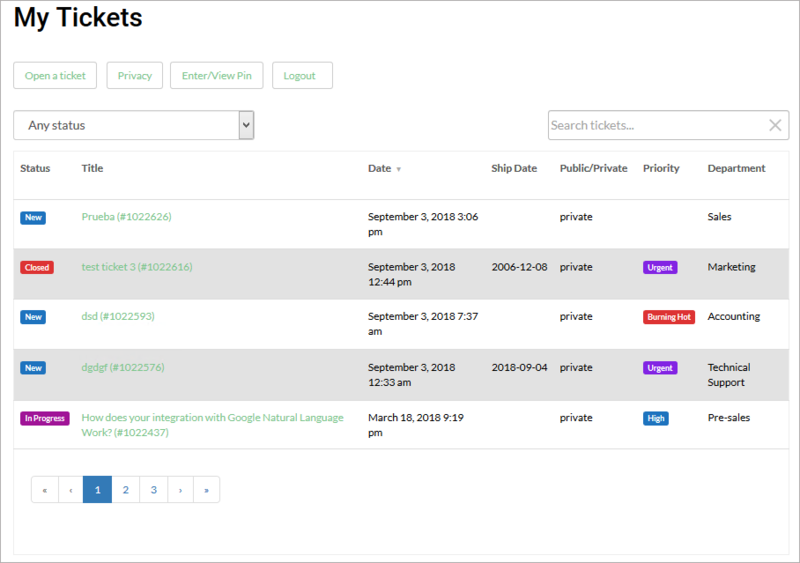 In version 5.5, we introduced enhanced privacy options to make Awesome Support the one-stop location for users to manage their requests for data export and right-to-be-forgotten submissions. 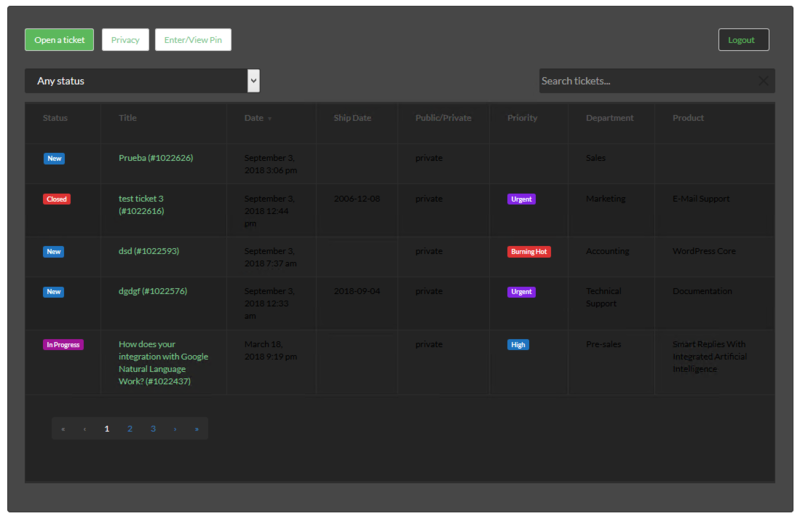 We also introduced the option for users to export their Awesome Support data. 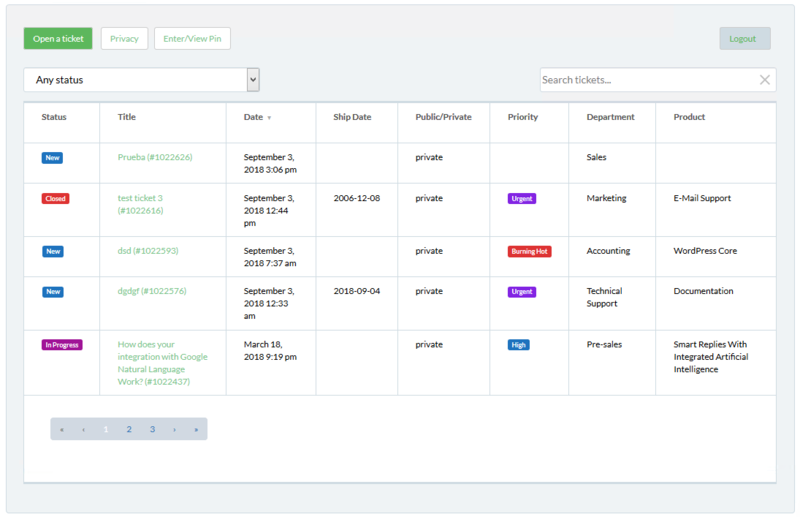 In this version we continue to build on the idea that your help-desk should be the one-stop location where users can handle their privacy related requests. In version 5.8 of Awesome Support we now provide a new option for the user to submit a request to export ALL their data - including non-Awesome Support data. This integrates with the PERSONAL DATA EXPORT APIs introduced in WordPress 4.6. 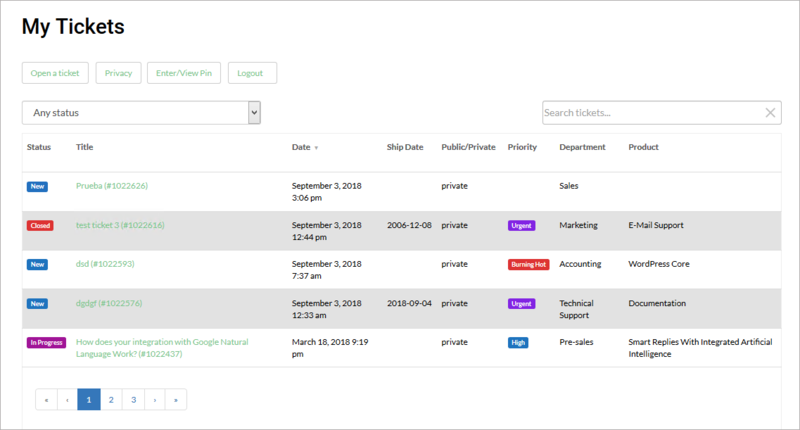 When a user submits a request to export all their data, the request is submitted to the core WordPress PERSONAL DATA EXPORT screen where the administrator (or another authorized staff member) can verify and handle it. This request is for all data in the WordPress system - not just Awesome Support data. The resulting data file would include e-commerce data and any other data that other plugins might have integrated into the WordPress PERSONAL DATA EXPORT function. As you might expect, this option can be turned on/off by Administrators. We've been experimenting with way our icons work. 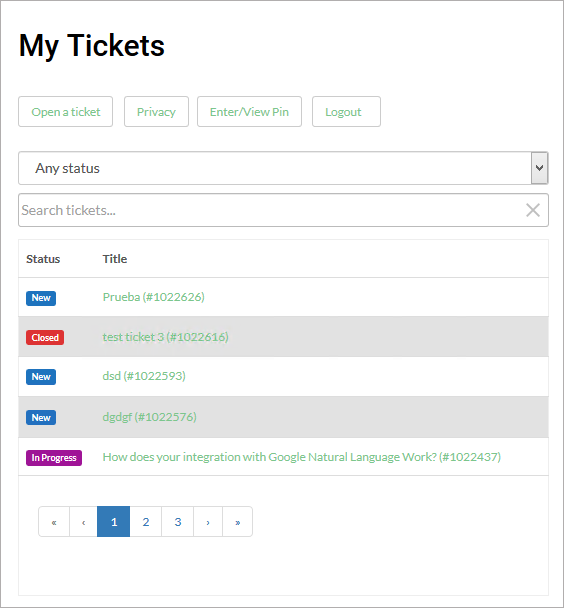 We've removed them from the top of the ticket and moved them inside the ticket - this increases the amount of vertical space available for ticket data and makes them consistent with the way the icons already behaved inside of ticket replies. We introduced the concept of an "OVERLAY" to the Awesome Support "Themes". This is located in the TICKETS->SETTINGS->STYLE tab. An overlay is simply a CSS style sheet that modifies the Awesome Support theme in use to change UI elements - fonts, colors, sizes, borders etc. If it can be done in a CSS stylesheet, its a candidate for your own overlay. Developers can use the wpas_get_theme_stylesheet filter to return an overlay stylesheet of their own that overrides any of the built-in overlays. 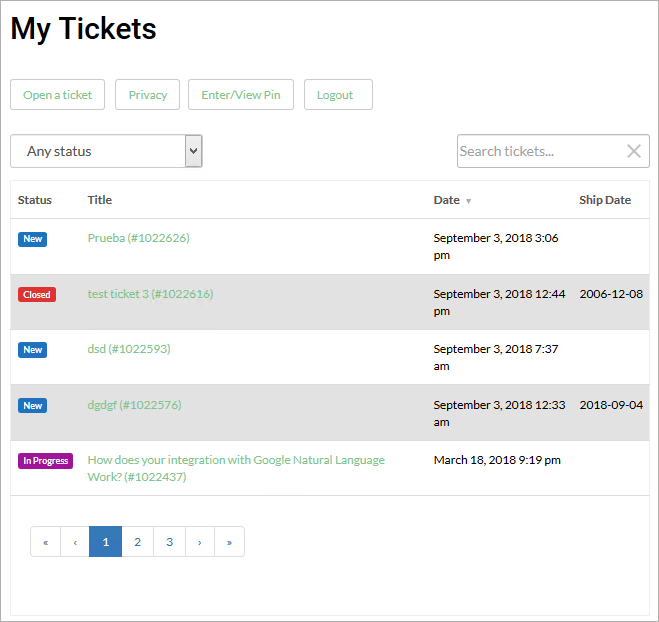 We are shipping 4 overlays that affect the ticket list the user sees on the front-end. However, please note that this change might break some custom themes since all style sheets are now loaded from inside the Awesome Support folder. If you have custom styles in your own awesome-support folder in your theme, you would want to move them to your child theme's stylesheet. Or, use the filter mentioned above to let Awesome Support know where your custom stylesheet is located. This overlay made the fonts smaller so more data can fit within the ticket list. And it alternates the background color of the table rows. Editing a reply did not show the text editor, just the html editor. Note that we are releasing this fix despite a key limitation: you must switch back to the visual editor before saving a reply. Otherwise any edits done in the text editor will be lost. Add-ons page can now read 'single server' license pricing for certain add-ons.